Here we have the Akai MPD226 in B-Stock. B-Stock versions would have been on display at a training evening or trade exhibition only and will come boxed 'as new' with all accessories and a 1-year warranty. 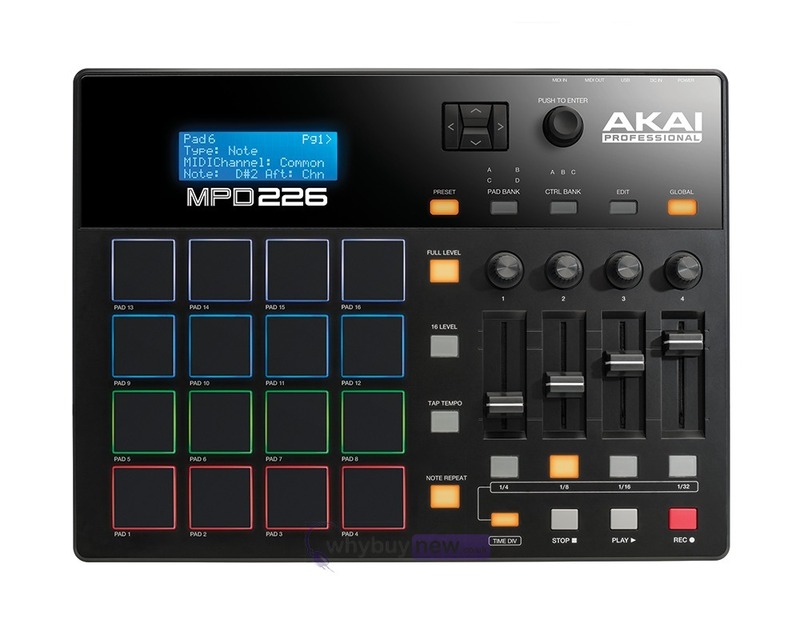 Buy this amazing Akai MPD226 with confidence and with 100% satisfaction guaranteed or your money back. 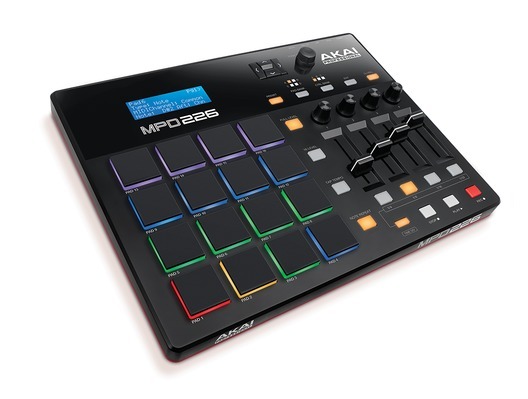 The feature packed Akai MPD226 is part of the MPD2 series revolution! These MPDs are the perfect bridge between your creativity and your computer based studio. 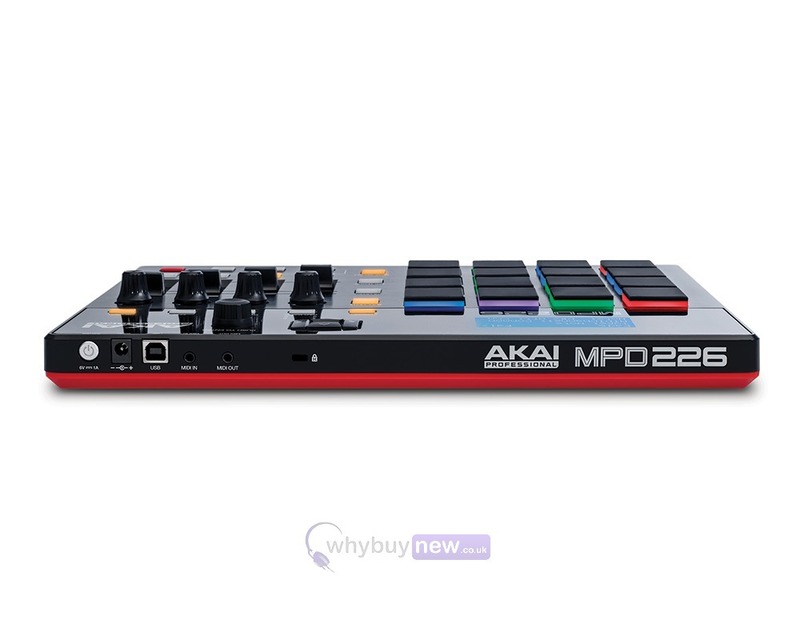 The Akai MPD226 features 16 thick RGB illuminated velocity and pressure sensitive MPC pads which give the user an amazingly responsive pad.